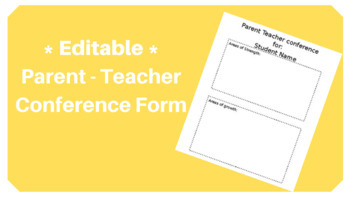 This will make planning for parent-teacher conferences a breeze! 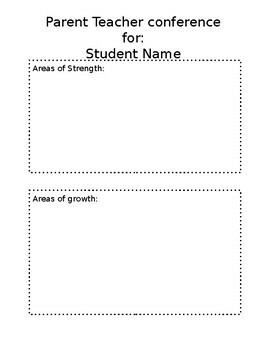 With this easy to edit format, I create one page for each student. In K-2 I always focus on strengths and areas that need growth. Preparing for conferences has never been easier!